CUTE - Netbook Sleeve - $17 Shipped! Color choices! Register Your Domain for only $1.99! Get yourname.com - Forward your blog for free! Register your name and EASILY have it forward to your blog for FREE. HOW: Let's say your name is Jane Doe and you want to register JaneDoe.com. You go to godaddy and find that it's available! Hooray! You simply register the name (using the code, of course). Your blog is janedoe.blogspot.com but you want people to get there by typing in JaneDoe.com so all you do is go into your "domain manager" at godaddy.com and turn forwarding on. If you use masking (also free) it will always look like they are at JaneDoe.com even though they are really at janedoe.blogspot.com. The $1.99 is for the first year. You will pay a yearly fee after that. You can usually get a code to keep your renewal down to under $9/year after that first year. 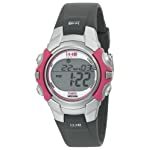 This mid-sized Timex Sports digital watch (model T5J151) features a durable pink and silver resin watch case with easy-to-access side buttons and quickly readable large digital display. Sport timing features include a 24-hour chronograph and 24-hour countdown timer. Other features include a daily alarm, dual time zone display, and water resistance to 50 meters (165 feet). It's completed by a comfortable gray polyurethane strap with a tapered profile. 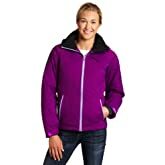 Save up to 60% on Select Sports Outerwear at Amazon! Find great savings on select jackets today from top brands like Columbia, Spyder, Helly Hansen, DC Snow, and Sierra Designs. Online: $39.88 (You Save 60%) + FREE ship-to-store! 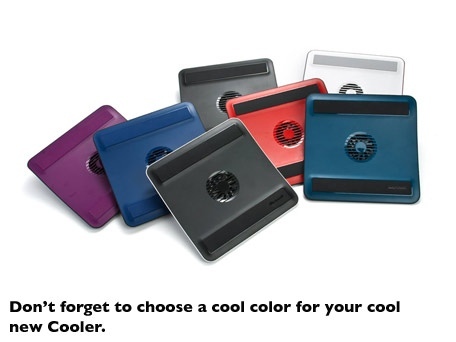 Microsoft Notebook Cooling Base $11 shipped! Or 3 for $23 shipped! Hello Kitty - Lunch Bag - $4!! 6pm Deals! Aerosoles, Born, Rialto, Dansko, more! Free shipping! Aerosoles, Born, Rialto and more up to 60% off! 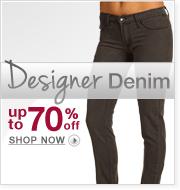 Designer denim up to 70% off! 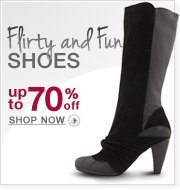 Flirty and fun shoes up to70% off! Bass up to 60% off! Size and width brands up to 70% off! Dansko up to 55% off! Watch the product video to better see size, etc. Magazine Deals ~ Weight Watchers, Taste of Home, More! You must be logged in to your Tanga account to see these prices. YMMV on prices showing up when logged in and on codes. 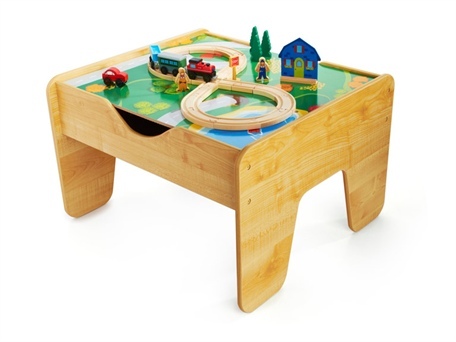 KidKraft 2-in-1 Activity Table $65 shipped! HP Ultra Mobile Backpack, Black/Gray $10! 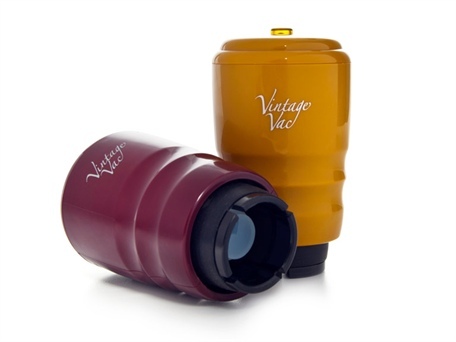 Vintage Vac Wine Saver - 2 Pack $15! Bluehost is one of the best hosting company for any hosting services you need.